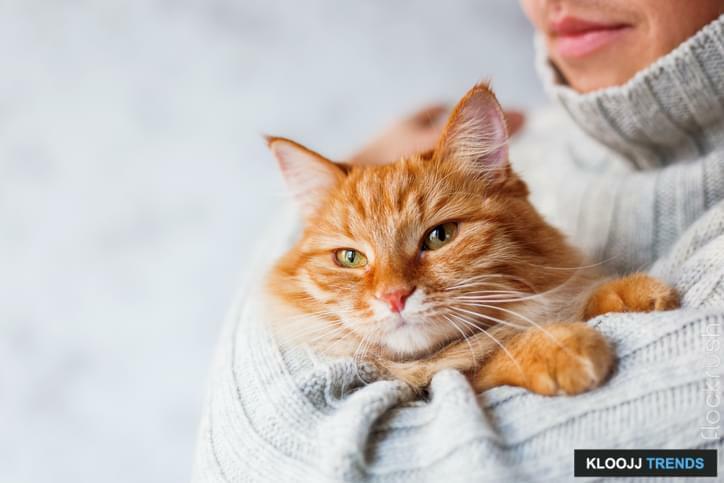 Do You Love to Cuddle Cats? Visits to the Veterinarian are stressful for all pets, including our cats, who have razor sharp claws and never forget a thing. One veterinary clinic in Dublin Ireland recognizes this intense fear and anxiety brought on by the office and hiring help to reduce the stress. The Just Cats Veterinary Clinic in Consilla, Dublin is hiring and has most likely already filled the position, for a cat cuddler. This dream job requires a Veterinary Council of Ireland qualification and a love for all things cats. The Just Cats Clinic is Dublin’s only cat only clinic and is celebrated as a premier cat hospital in the city, having received the Gold Standard Award for Ireland’s Cat-Friendly Clinics. The cat cuddler position requires more than just a love for cats. The right candidate should be capable of petting and stroking cats for a long period and be soft spoken for cat whispering. A solid understanding of the different types of purring is also strongly desired for this position. 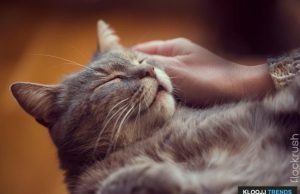 The purpose of the cat cuddler is to calm the nerves of very frightened cats before and after procedures as well as in holding. 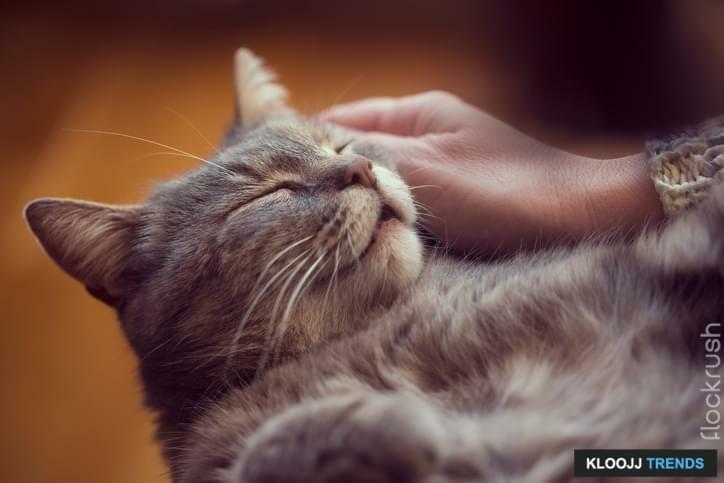 Those of us who love and claim to understand, or at least “get” the feline mind understand the importance of keeping cats calm in stressful situations. A true cat person has a natural cattitude and can read the signs and needs of cats better than the rest. Sometimes called crazy cat people, being around cats is calming and stress relieving for true cat people. The Just Cats Veterinary Clinic cat cuddler position is still posted on the clinic’s Web site as available, and Dubliners may submit their resumes for consideration. While positions like this may exist in other parts of the world too, including the U.S., people interested in spending time with cats and learning how to help them distress in these high anxiety situations can also volunteer their time with local shelters and rescues. 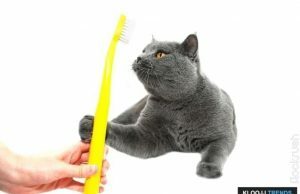 Next articleWhy is My Cat Not Using His Litter Box?